Ever wondered why today’s generation of kids lack basic manners, etiquette and discipline? One of the factors that encourage this type of behavior is the lack of exposure to the concept of responsibility and chores. As parents, you want to give your children everything and sometimes your efforts end up spoiling them. This ends up doing more harm than good because it makes our children too lazy and completely dependent on us. They don’t see how their actions have an effect on other people and they feel entitled to get anything they want, when they want it. It’s never too early to start teaching your child to become responsible, and a good place to start is by giving them age-appropriate household chores. A preschooler may not be able to do much around the house but by giving him small tasks, he starts to see how his actions and his place in the household affects the family. Small tasks like setting the table or sorting his laundry shows him that as part of the family, he has to do his share in order for the family to function well. You have to remember though that preschoolers are playful by nature, so don’t be surprised to see the canned goods you bought stacked up like a pyramid. You have to remember that they are in fact a young child, so just gently remind them how to properly stack canned goods or turn the task into a game which encourages them to properly do their chore as though they’re playing. Also, try to incorporate learning into their chores by asking them for the color of the plate they are holding, or to count how many shirts they’ve folded. This makes learning fun and effortless for your child. 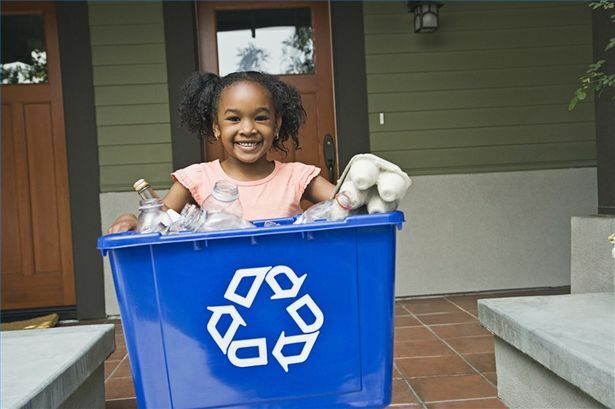 Another way to teach your child to become more responsible is by giving them a little bit of independence. Let them pick out their own clothes or comb their own hair. By letting them do these simple things, you’ve already planted the seeds of discipline that they would need as they grow up. Being a parent isn’t just about taking care of your child’s needs. 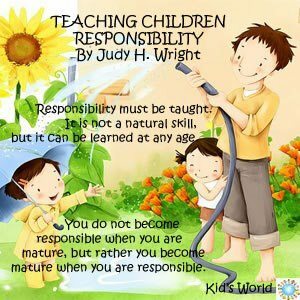 It’s also about guiding and teaching them to become good people and it starts by teaching them responsibility. Once they see how their actions affect the people around them and they understand that they are responsible for their actions, it becomes easier to teach your children manners, respect, and empathy. Play: What is it Really?